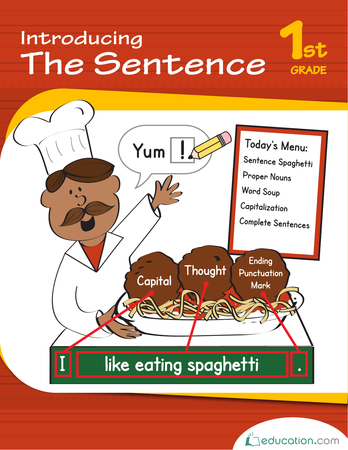 Develop your students' reading fluency with this digraph worksheet. 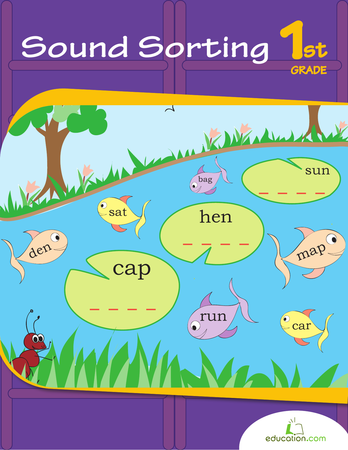 Digraphs are two letters that make one sound like sh, th, and ch. 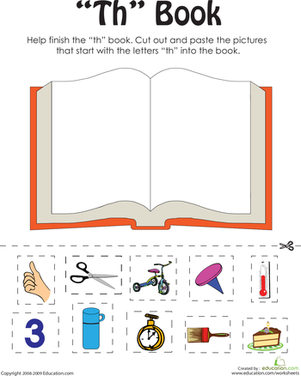 During this activity, your student will practise reading digraphs, blending the word, writing it and then reading it again. Practise identifying consonant blends with by naming the beginning blend of each word.